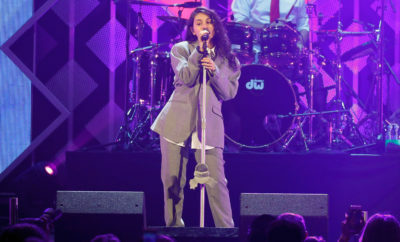 We have good news for you Alessia Cara fans who weren’t able to catch her on tour earlier this year! 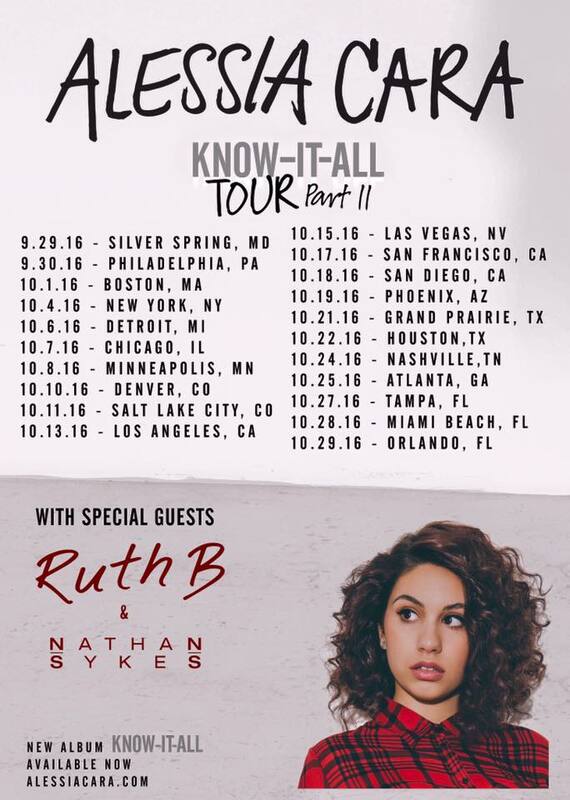 She is hitting the road AGAIN for the Know-It-All Tour Part II and this time she’s bringing Ruth B and Nathan Sykes with her! 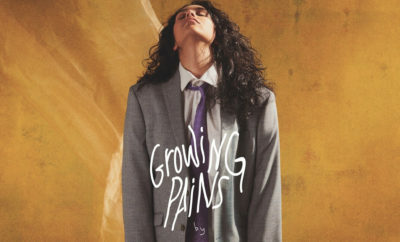 Alessia has been super busy recently putting her own twist on the new version of “Wild” by Troye Sivan and generally being her amazingly talented self. 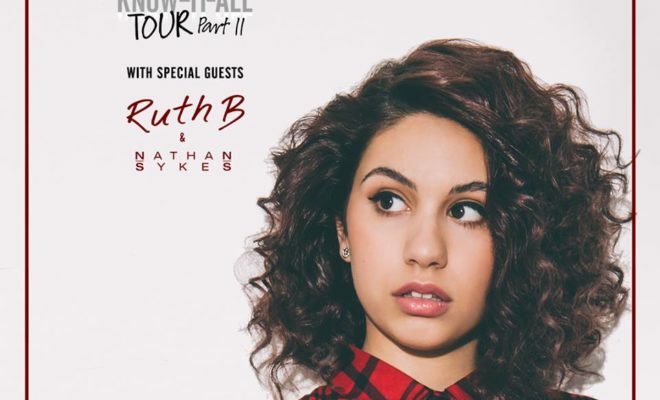 The tour will span most of the United States and will even feature a couple Canada dates (where it all started for Alessia)! 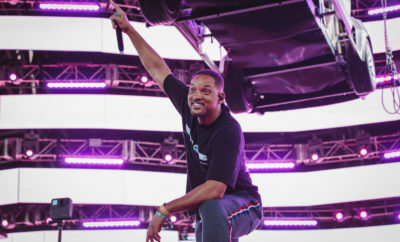 Check out the tour dates below! Tickets go onsale July 15! 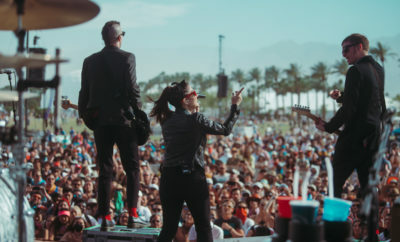 Next Story → BANKS Releases New Song and Video & New Album Release Date! Adaline Talks Music, LA and Her Message To Women!